Supported by Let’s Grow North East, a £60m Regional Growth Fund programme operated by business services company the BE Group and Newcastle accountancy firm UNW LLP, we have received a £200,000 which has allowed us to drive huge investments through all three of our facilities – Blyth, Hartlepool and Washington. 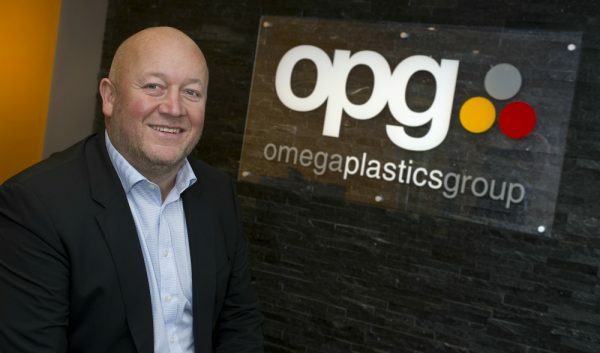 Our three sites complete the Omega Plastics Group, which was established in 2015 following the merger of Omega Plastics and Signal Plastics. 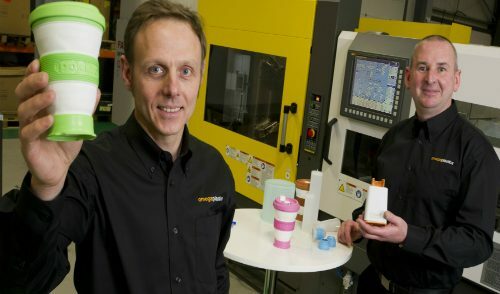 In the first stage of investment we have installed a 1,300 tonne plastic injection moulding machine complete with overhead robotic equipment at Signal Plastics’ facility in Washington. This £400,000 machine has enabled us to produce more and larger parts for the automotive sector, where we play a role of tier one and tier two to various car manufacturers. Additionally, the installment of the new machine has seen the creation of three specialist plant operators and has brought about benefits including energy efficiency. 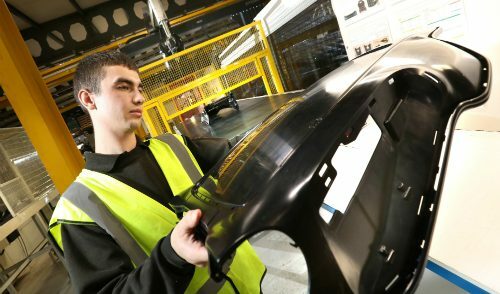 In April, we marked our 10th anniversary by being accredited with ISO/TS 16949:2009, the global quality standard for the automotive sector and confirmation that we remain on course to record a 50 percent increase in turnover this year to around £8.5m.